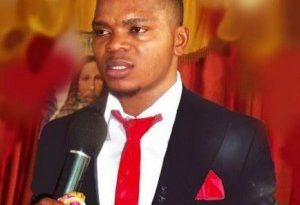 Controversial preacher Bishop Daniel Obinim has explained that he decided to flog the pregnant teenage girl and her partner before his congregation as a corrective measure. According to him, the teenagers, who he serves as a surrogate parent, got their public punishment because they disrespected his advice for them to remain chaste. 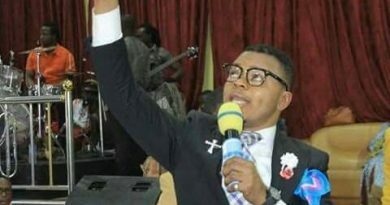 In an audio recording being circulated on social media, Obinim said he does not regret the action because God approves of rebuking children when they go wrong. “The boy is a student under my care, I pay his fees and cloth him as well, and the girl was about 10 years when her mum brought her to live with us. She’s been with us for four years now. She decided not to pursue formal education, so we enrolled her into a beautician school. “Due to the busy schedules of me and my wife, the kids have been indulging in fornication, and when the girl got pregnant, she attempted to abort it…. I was preaching when Jesus Christ gave me hints of what was happening but I doubted it so i called them and they confessed and so I decided to whip them publicly. “The Bible approves of rebuking children when they go wrong and as a parent, I did what every parent would do,” he narrated. 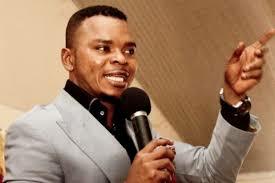 Meanwhile, the Ministry of Gender, Children and Social Protection has filed a police report against Bishop Obinim over the church flogging incident. The sector minister Nana Oye Lithur announced on her Facebook wall that her ministry has filed the report at the Accra Regional Domestic Violence and Victim Support Unit (DOVVSU) Office for investigations to be conducted into the incident.